The latest alleged victim named in the Bruce McArthur investigation came to Canada eight years ago after spending almost 100 days on a ship from Sri Lanka in an effort to “save his life,” a friend said. Pranavan – who only wanted to be identified as his first name – told CTV News Toronto on Monday afternoon that he met Kirushna Kumar Kanagaratnam in 2010. The pair was headed to Canada at the time seeking safety from a civil war that left Kanagaratnam’s brother dead. At a news conference at Toronto police headquarters on Monday, Det.-Sgt. Hank Idsinga told reporters that Kanagaratnam’s dismembered body was among the remains found at a Leaside property where 66-year-old McArthur stored tools for his landscaping business. 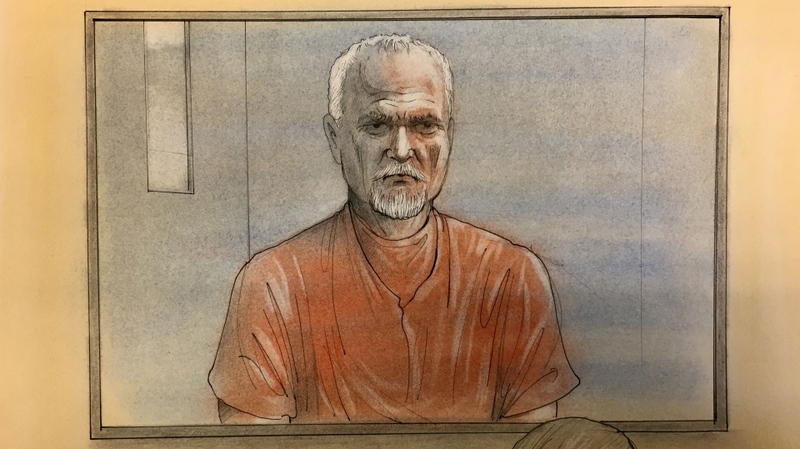 Accused serial killer Bruce McArthur was subsequently charged with an eighth count of first-degree murder in connection with the death of the Scarborough man, who police believe was killed in 2015. 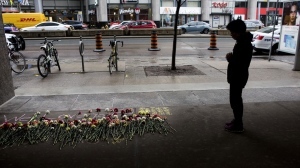 The eighth murder charge was laid in a Toronto courtroom on Monday morning in connection with the death of Kirushna Kumar Kanagaratnam. Kanagaratnam, Idsinga said, is the deceased man who appeared in a photograph released by Toronto police last month. 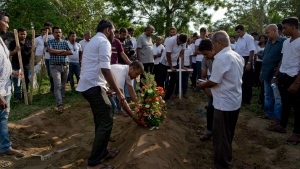 The homicide detective said Kanagaratnam was identified with the help of an international government agency but refused to provide more details. 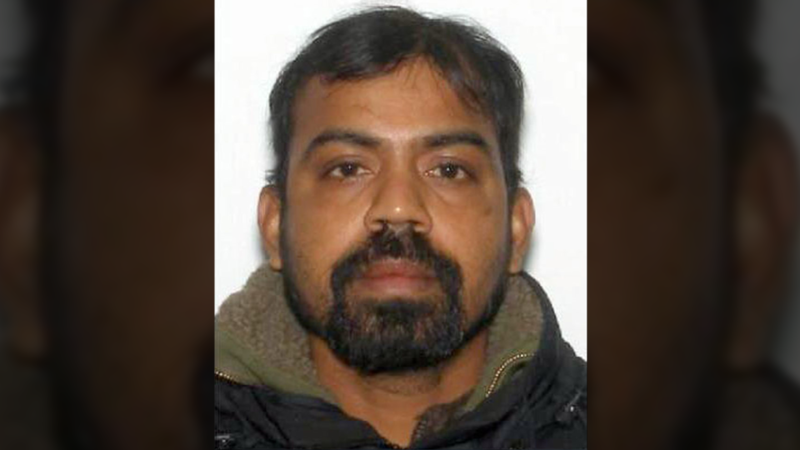 Kanagaratnam was 37 years old and living in Scarborough at the time of his death, Idsinga said. He was never reported missing. “We are still dealing with the family and getting as much information as we can from them. The direct family is not in Canada and we’ve had to utilize a Tamil-speaking officer to get some information. We are still working on that,” Idsinga said, noting that the victim does have some distant family in the GTA. When asked how police narrowed down a timeframe for Kanagaratnam’s death, Idsgina said records assisted police in the timeline but he would not elaborate further. Pranavan said he heard that Kanagaratnam had gone missing in 2015. At that time, Kanagaratnam’s family had not heard from him for a while prompting them to make a missing person poster and share it online. In an interview from Paris, Kanagaratnam’s surviving brother Tamil said their family thought he was depressed about the war going on back home. McArthur has already been charged with seven counts of first-degree murder in connection with the deaths of seven men with ties to the city’s LGBTQ community. Police said Andrew Kinsman, Selim Esen, Majeed Kayhan, Soroush Mahmudi, Dean Lisowick, Skandaraj Navaratnam, and Abdulbasir Faizi were all murdered between 2010 and 2017. Investigators have not yet found anything that ties Kanagaratnam to the city’s LGBTQ community, Idsinga said. Pranavan said he does not understand the connection as Kanagaratnam never said he was gay. Idsinga did not rule out the possibility that Kayhan’s body could be found with the remains that have already been discovered. “As I’ve stated before, these remains are dismembered. Actually putting these remains together and definitively linking one part of the remains to another is still a work in progress,” he said, adding that police will be searching more properties for evidence when the warmer weather arrives. He said police have identified dozens of properties that investigators would like to visit in connection with the case. “We have over 75, probably approaching 100 properties that we want to go to with the canine unit and take a look around and see if we can find any indication that there may be more burial sites or more human remains at any of those properties,” he said during an interview with CP24 on Monday afternoon. Idsinga would not say if he believes there are more victims who have not yet been identified but confirmed that police are continuing to look into cold cases dating back to 1975. “We are still very early in the re-investigation of those cases. There are six or seven that we are specifically looking at. Right now there is no evidence to link Mr. McArthur to any of them but we’d be negligent if we didn’t take a look,” he said. He added that if McArthur is connected to any historic murders in the city and there are grounds to lay charges, the case would likely be separate from the current case before the courts. “I will leave that decision up to the Crown attorneys,” he said.